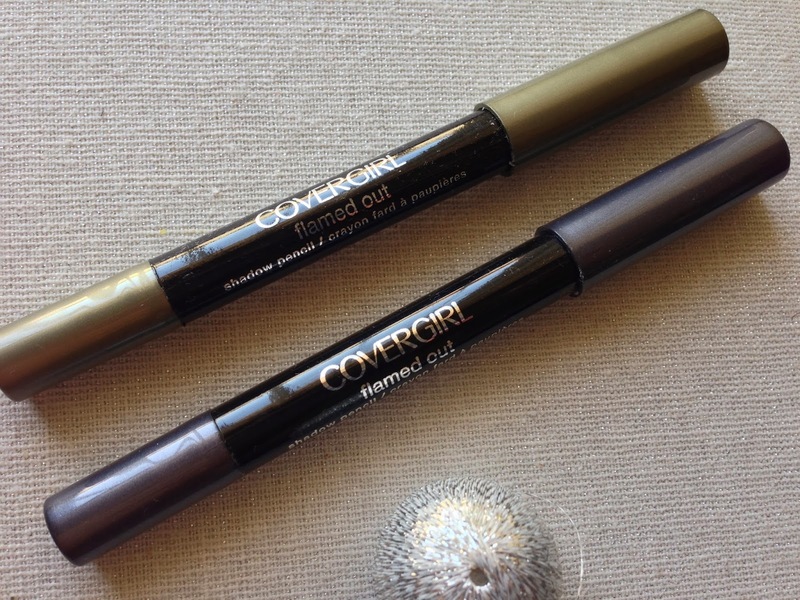 COVERGIRL Flamed Out Shadow Pencil in Ashen Glow Flame (L) and Silver Flame (R). The latest addition to the COVERGIRL cosmetic line is the fierce and exotic Flamed Out Shadow Pencils (A$9.95), which help to heat up your look for any hot occasion! COVERGIRL P!NK is the gorgeous gal who has been rocking these fabulous new Flamed Out Shadow Pencils. These Flamed Out Shadow Pencils are available in 6 beautiful shades. I love how chunky these shadow pencils are as they make application so quick and easy! Once applied to the eye lids, I could feel a nice cooling sensation which makes these shadow pencils feel like an eye gel! The texture of the shadow pencils is very creamy and smooth despite the high intensity of metallic finish they provide. These pencils glide on oh soo smoothly and effortlessly along my eye lid, I was amazed as to how easy it was use. The pigmentation is quite buildable, however, the longevity was just mediocre. I've had to apply an eye primer to prolong the lasting power of these shadow pencils. These pencils are so versatile as they could be used as an eye liner or shadow. You could even apply these pencils to the inner corners of the eye, depending on the shade of course! The shade Silver Flame works beautifully when applied to the inner corners of the eyes to give a little spark and pop to a smokey eye look. Both of these metallic shades also complement one another to create a goddess eye look! 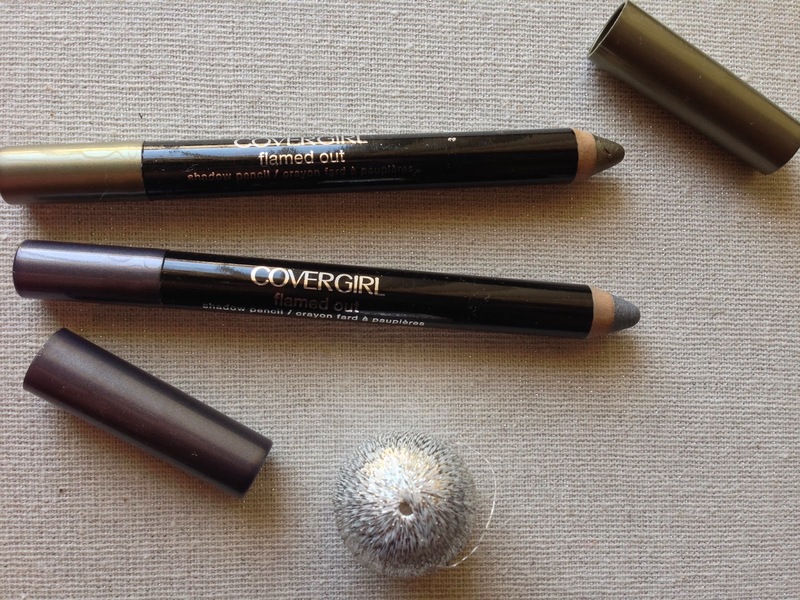 Have you tried COVERGIRL'S new Flamed Out Shadow Pencils? Do you love wearing metallic eye colours? Products were provided for consideration only. This review is 100% based on my own thoughts and opinions. I am not affiliated with Covergirl and did not receive remuneration to post this product review.